Speed and torque are the factors playing a vital role making any cordless drill a great machine. You should look for those offering optimum speed and torque so you can easily work while drilling hard holes. There’s no dearth of drills coming with two speed options; low speed setting and high speed setting. Obviously, no one would want to set high speed settings for driving screws. So, look for these features carefully prior to purchasing any drill machine. You know better what size will better accommodate your needs. So, always prefer those models looking suitable for your requirements. There’s no need to go after big sizes as they do nothing but cost higher. An 18V drill is a good choice for average consumers with average needs. Keep this size factor in mind, no matter what you’re purchasing, be it circular saw, impact drivers or power drills. Obviously, you wouldn’t want to invest in an out-dated, awkward design. 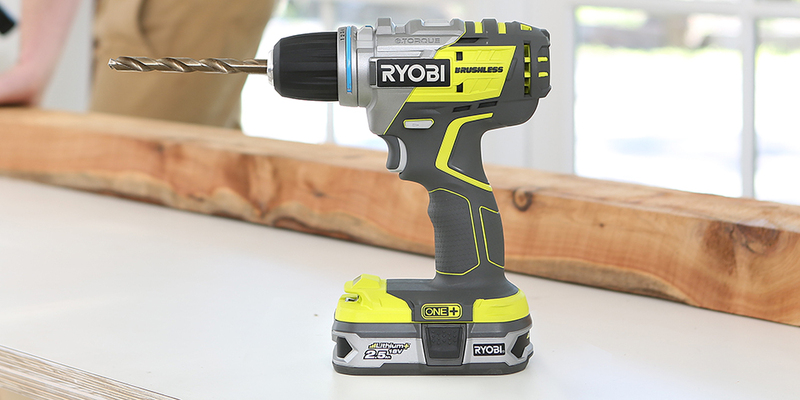 You need to make sure the power drill you’re going to purchase is lightweight and comfortable and doesn’t create any mess while working. Ergonomic power drills are normally less than 5 pounds, which is more comfortable and balanced. Have something to add to this story? Please feel free to let us know your feedbacks in the comment box below.